Julie Harris Walker has been fascinated with all things related to entertainment and gender equality in business since her days as an acting major and women studies minor at NYU, many moons ago. This project brings all of those interests together. 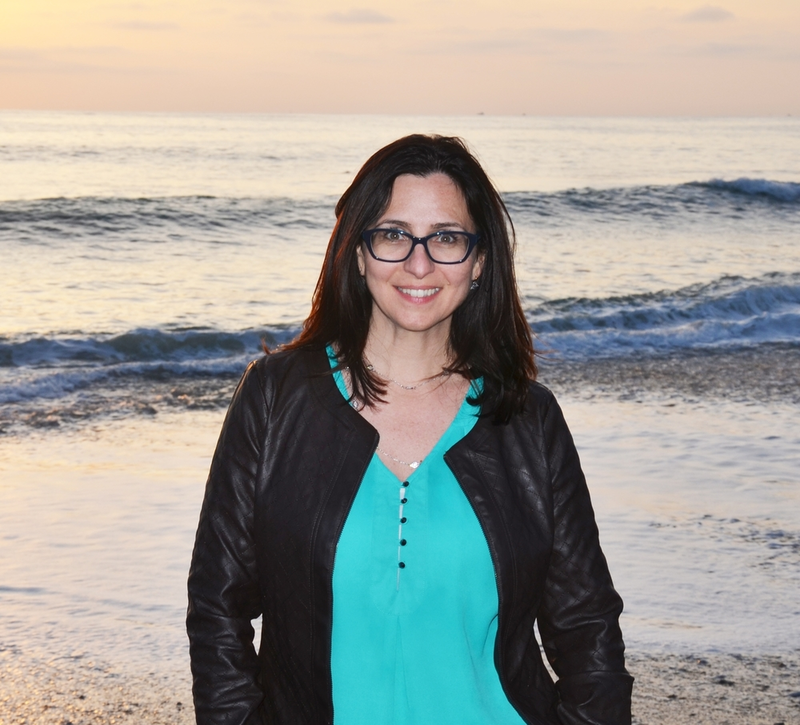 Since her time as a 20-something in New York, Julie has spent the last 20 years in Los Angeles, working in the entertainment industry as a Producer, Auditor, Production Finance Executive and Vice President of Marketing and Sales. She has worked at major studios, smaller production companies, and vendors to the industry. Along the way, she has had three amazing children, written a book about pregnancy discrimination in corporations (You'll Never Have a Baby in this Job Again), and somehow managed to keep her day job through it all - sometimes as the only woman in the room. She used to think that last part was cool. Now she sees that as a symptom of a larger problem.